Irish fighter Conor McGregor has been banned from selling some of his sportwear range in Europe, after a Dutch court ruling in a trademark infringement case. Hoodies, shorts and sweaters emblazoned with his signature have to be withdrawn within seven days. The case was taken by a fashion label also called McGregor. Lawyers for the McGregor fashion label had claimed the public could be confused into believing that some of the clothing made by Reebok was part of their collection. The Dutch company is known for classic polo shirts. 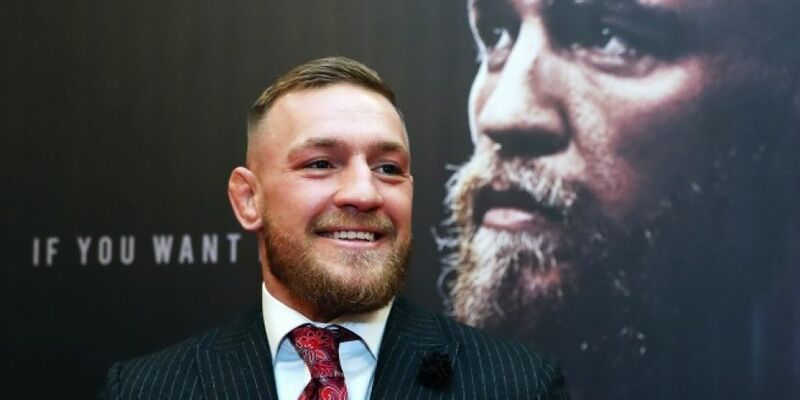 Lawyer Remco van Leeuwen said in an interview with Dutch channel RTLZ: "Clothing has been available on the European market for decades under the McGregor brand". "The public may confuse Reebok's clothing with McGregor's." The McGregor label was founded by Scottish man David Doniger, who produced tartan clothing in the late 19th century. He immigrated to New York and in 1921 founded the company. Reebok launched Conor McGregor's line back in 2015.